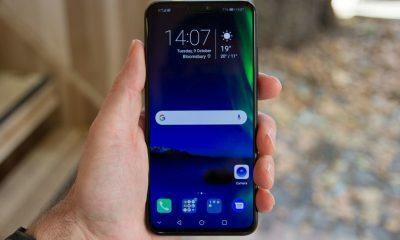 Huawei has come up with a new phone from its sub-brand Honor which is Honor 8X. It has just launched a couple of months back in September 2018. I would like to give the insights into the specs of this smartphone. At the front, Honor 8X boasts a gorgeous 6.50” LCD display which has a resolution of 1080×2340 pixels & 396 PPI. It comes equipped with a powerful 2.2 GHz Octa-core Hisilicon Kirin 710 processor. It has a RAM of 4 GB with an internal storage capacity of 64 GB with an expandable slot for up to 256 GB. Regarding the camera, on the rear, it consists of a Dual Camera setup which has slowly become a standard norm these days. Alongside there’s a 16 MP Front facing selfie camera. The device is powered by a 3750 mAh battery, enough to last more than a day. Apparently, there is a problem with owning Honor 8X, not exactly a problem to be fair. 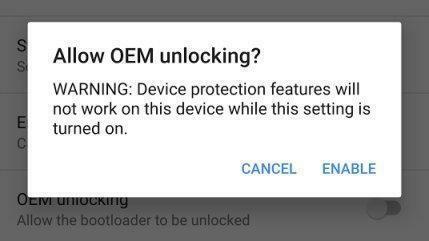 Huawei does not allow you to unlock the bootloader on your devices anymore. So, eventually, you cannot root your device anymore. Well, for power users rooting their device is quite significant if you want to try a custom ROM. That’s the beauty of owning an Android smartphone. Tangibly, if you own the Honor 8X & still want to root your device, there’s a way around & it doesn’t come free. Yes, you’ll have to pay the price for it. Not metaphorically speaking, but it’s the only way as you cannot modify the boot image of an Android device without the bootloader being unlocked. As the Chinese Giant does not allow unlocking the bootloader, you will have to rely on the third-party services to do so. The third-party services offer the unlock codes for a price. It’s simple enough, no rocket science. These third-party services are trustworthy enough, so don’t worry about any fraudulent thing. Don’t consider it as a certificate of guarantee from us; we are not responsible for it. You can buy the unlock codes from the services mentioned below; you can choose what fits your needs the best. All you have to do is simply provide them with the IMEI no. of your device. First, you will need HiSuite from Huawei installed, that will ensure that the latest drivers are installed on your Windows computer. Enable USB debugging option & OEM Unlocked on your Huawei device. Go to Settings > About Device > Software Info > More > Enable Developer options by tapping on Build No. of the device for about 7 times > now go to Developer options > enable OEM Unlock & turn on USB debugging. Be handy with a Windows, Linux or a Mac PC with ADB & Fastboot installed on it. You can know more about it below. Keep your device charged up to more than 50% to keep the process seamless. Keep in mind that Unlocking will wipe all the data on your device, so take a backup of your data beforehand. TWRP doesn’t have support for touch so you will have to connect a USB mouse via OTG cable to operate the menu with swipe & selection. Rooting your beloved Honor 8X will breach the warranty, so bear that in mind before rooting if you don’t want to lose support from Honor’s service. Apart from it, it is risky to flash the custom recovery & to flash third-party mods. You might brick your device even if you follow the correct instructions. So, perform every activity carefully at your own risk. We are not responsible for any malfunction. 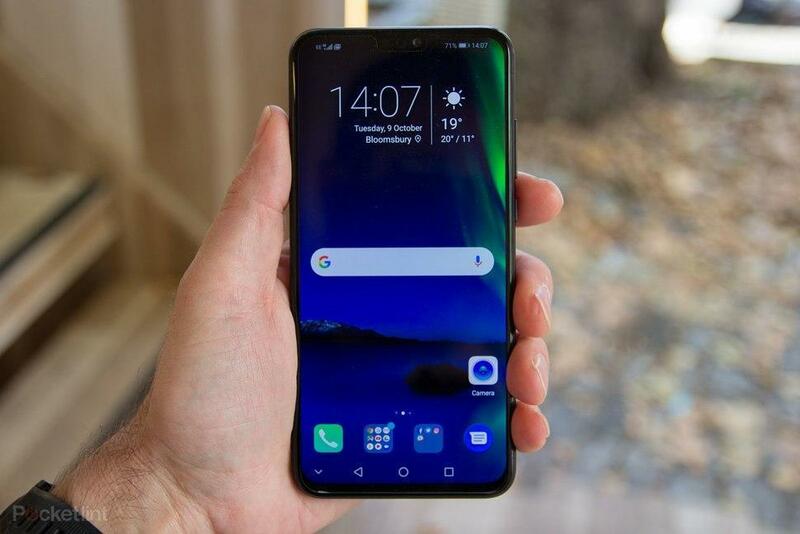 TWRP recovery for Honor 8X – This will download the .img file for you, move that to the ‘adb’ folder. Magisk 17.1 – After you unlock the bootloader move this to the internal storage of your device. Open the adb folder on your PC & launch Command prompt or terminal window by right click. Connect your Honor 8x to your PC via USB cable provided in the box. When the toast appears on your device, just select ‘Transfer files’ & click on trust this computer after it. Enter the command ‘adb devices’ & you will see the serial no. of your device. Reboot your Honor 8X to Fastboot mode by entering the command ‘adb reboot bootloader’. [****** – it is the unique code that you purchased earlier]. You will see that your device has been formatted & you need to set-up everything again. Now, enable the USB debugging again as well. Connect the device to the PC & Reboot your device in the Fastboot mode just like previously. Now, that you finished flashing the recovery, simply disconnect your device & turn off your phone completely by pressing & holding the power button for about 3 seconds. Boot your device in the TWRP recovery that you flashed in the 2nd step. To do so, press the Power button like you switch on the device & along with it just press the volume up button simultaneously. Leave both power & volume up buttons when the Honor logo appears on the screen. After that, you will be able to see the TWRP splash screen. Select allow modifications if asked & then click Install on the TWRP main screen. 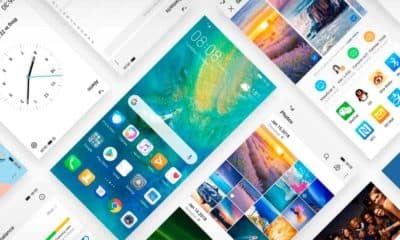 Select the downloaded zip file of Magisk & swipe to flash it. When the flashing is finished just Select Reboot system. Congratulations! You have now rooted your Honor 8X with TWRP recovery flashed on it. Until next time, Adios!